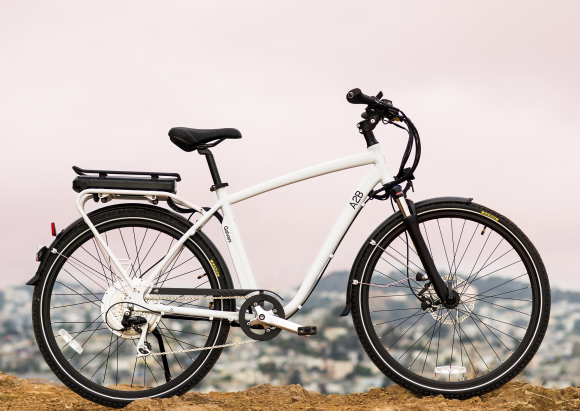 A video review of the latest Galvani e-bike. Thanks to Turbo Bob and His Video Blog for the video. It shows what a truley beautiful piece of technology the Galvani really is. This was filmed at one of our many dealer open days in the USA.